All people should have the opportunity to enjoy all aspects of community living, every day and in every way. Community Living Dufferin (CLD) helps make this a reality for children and adults with intellectual disabilities. Our goal is to enable people with disabilities to live with respect and dignity while making connections within their community. First created in 1954, CLD has a long history. Today with over 13 locations, we are an integral and active community member. With over 200 paid and voluntary staff, and under the direction of a volunteer board, CLD assists some 150 adults and children in Dufferin County. We feel that our Association is stronger if we have members from the Dufferin Community who believe in becoming involved in making a positive difference in the social fabric of our community. We hope that you too hold these beliefs. 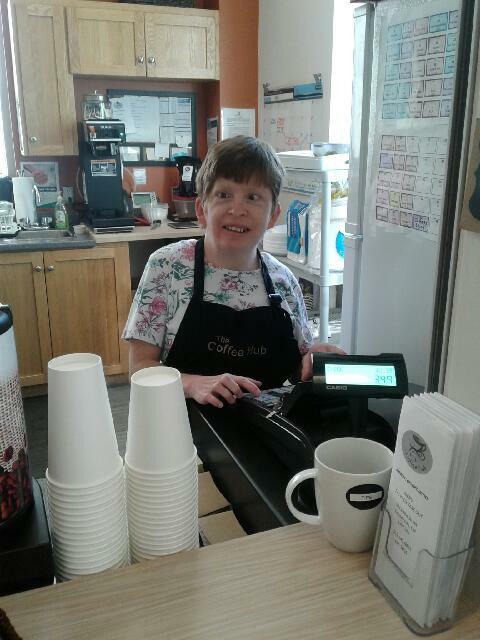 With your help and membership, Community Living Dufferin can continue to work toward a more inclusive place to live. • Receiving “Inspiring Possibilities”, our newsletter, published six times a year.